Ava "Arlene" Harden (born March 1, 1945 in England, Arkansas) is an American country music singer. Between 1966 and 1968, she was one-third of The Harden Trio, which comprised her brother, Bobby and sister, Robbie. 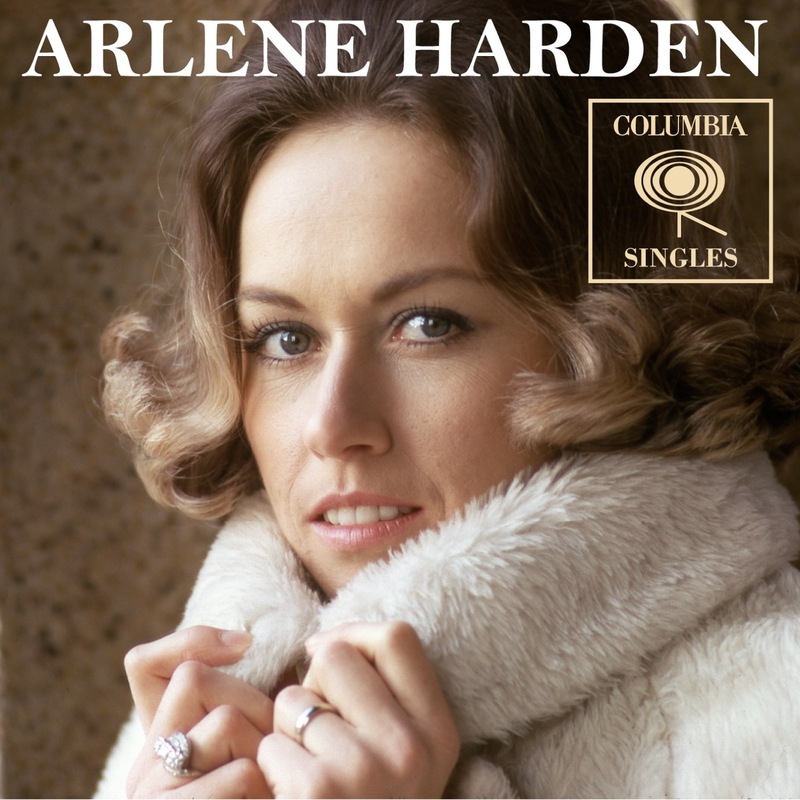 Arlene recorded for Columbia Records as a solo artist between 1967 and 1973, charting fifteen times on the Hot Country Songs charts. Her most successful release was a cover of Roy Orbison's "Oh, Pretty Woman", titled "Lovin' Man (Oh Pretty Woman)". She later recorded for Capitol and Elektra as Arleen Harden.